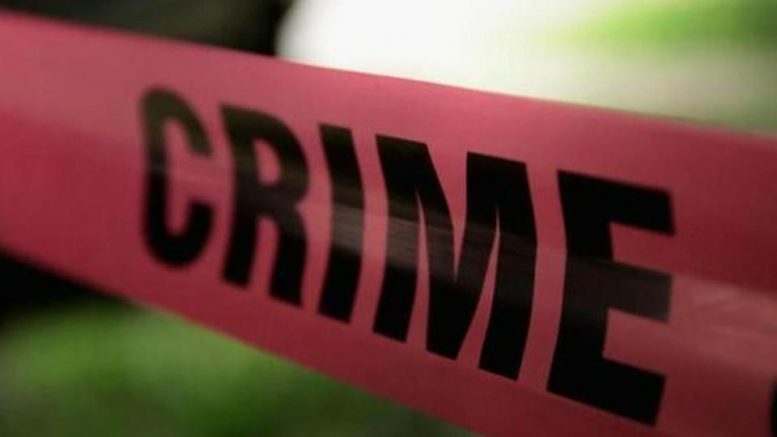 The bodies of the mother and daughter of a local journalist were found in a nullah in the city today, and 12 hours after the crime was committed Nagpur police said it had solved the murder. He added that the toddler, who was with Kamble at the time, was killed by Shahu to stop her wails. “He later put the bodies in a sack and disposed it off in a nullah,” Mr Bodkhe said. Further investigations were underway, he said. 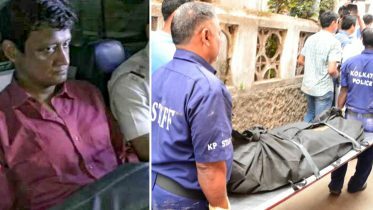 Be the first to comment on "Nagpur Journalist’s Mother, 1-Year-Old Daughter Killed, Thrown Away In Sacks"